Leica Camera is releasing the latest model of the olive green ‘Safari’ series: the limited-edition Leica M10-P ‘Safari’. The Leica M10-P Edition ‘Safari’ body is priced at £6,900 / $8,450, while the Leica Summicron-M 50mm f/2 Edition ‘Safari’ lens is £2,300 / $2,750. 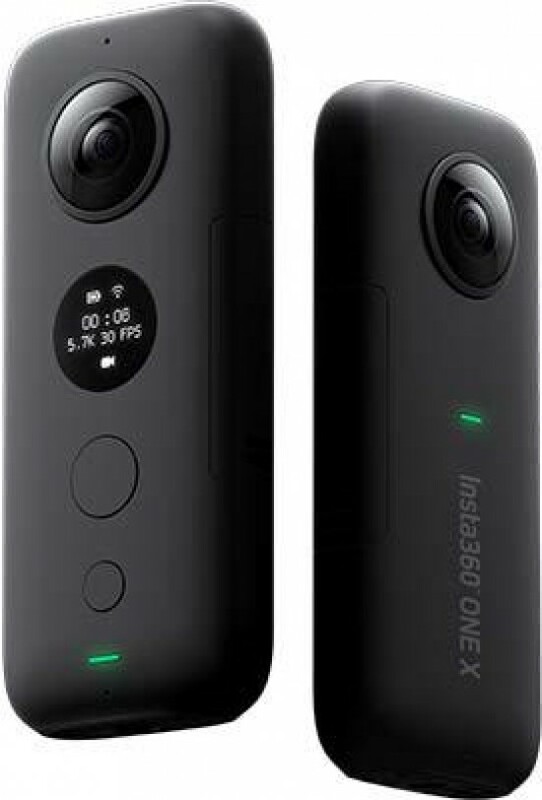 Leading 360-degree camera maker Insta360 and pioneering virtual tour platform Matterport today announced a new partnership that makes virtual tour creation easier than ever. GoPro have released Firmware v2.0 for the Fusion camera which adds 5.6K video recording at 24fps. The Beta firmware also introduces a 5.6K/24fps time lapse mode and longer night/time lapse photo intervals. 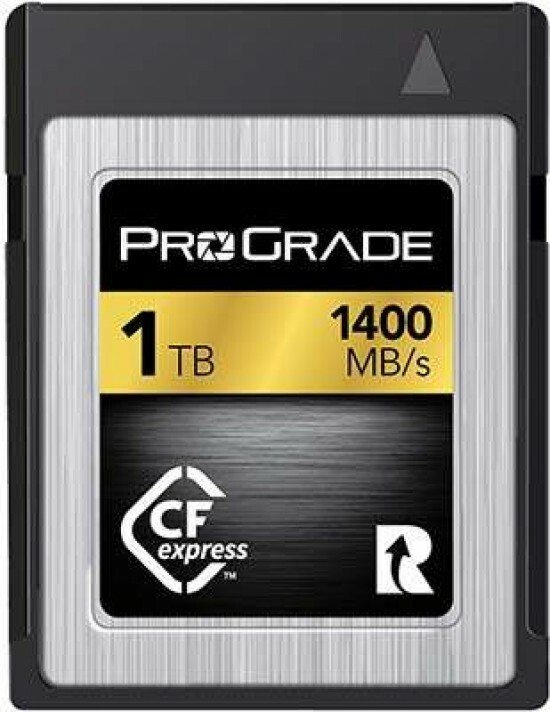 ProGrade Digital are demonstrating a 1TB CFexpress 1.0 memory card at CES 2019. Professional photographers using Nikon Z series cameras are demonstrating workflows, both mobile and desktop, paired with the ProGrade Digital CFexpress card plus Thunderbolt 3.0-enabled computers. 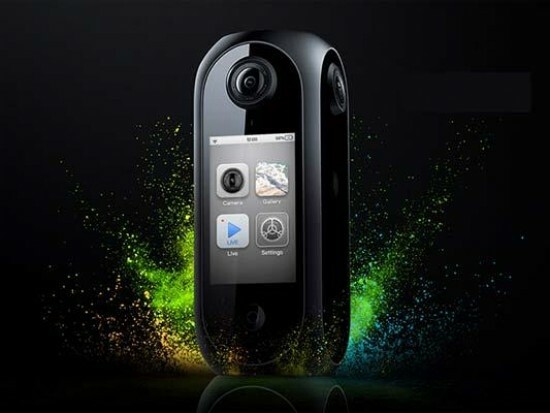 The Insta360 Titan is an eight-lens cinematic VR camera that captures 360 photos and video at up to 11K resolution. The Titan uses eight Micro Four Thirds (MFT) sensors, the largest sensors available in any standalone VR camera. 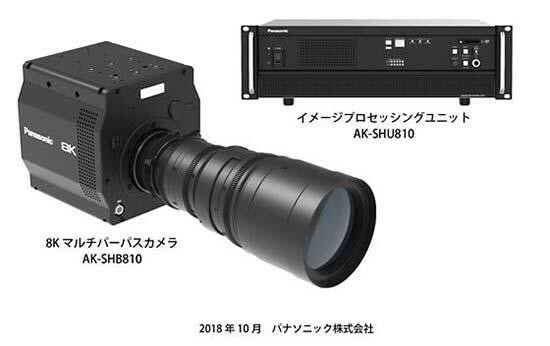 These sensors maximize image quality, dynamic range, low-light performance and color depth, raising the bar for realism in high-end professional VR capture. The Insta360 Titan is priced at $14,999 and is set to ship in April, following a pilot program with select filmmaker partners. 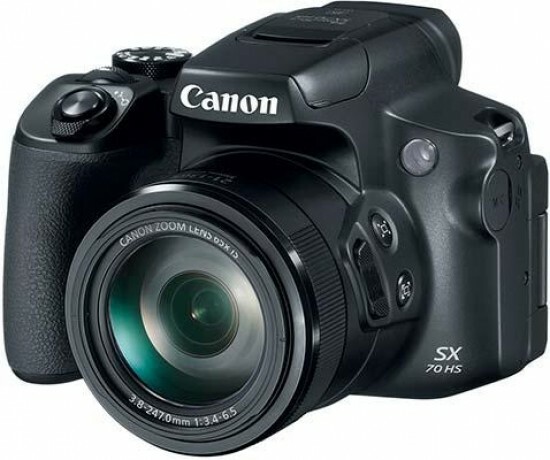 Canon have launched a combined EOS Digital software development kit (SDK) and all-new Camera Control API (CCAPI) which allows developers and software engineers to take advantage of select Canon cameras and lenses, starting with the PowerShot SX70 HS superzoom. 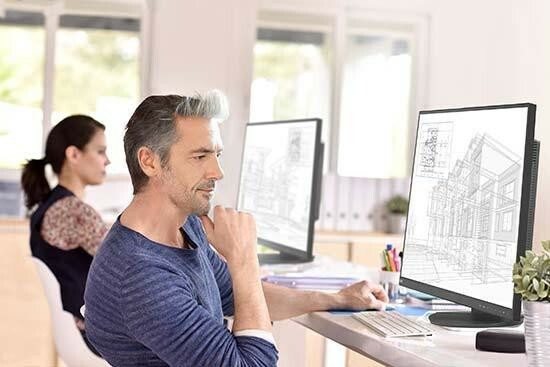 The NEC MultiSync EA271U is a new 27 inch desktop display that features “pixel-free” visualisation in stunning 4K UHD resolution. 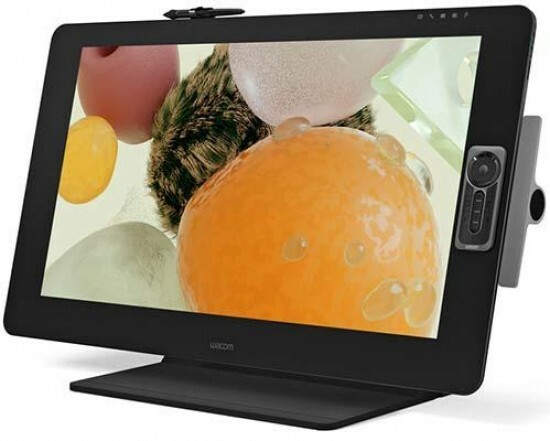 Tthe new Wacom Cintiq Pro 32 is the latest and largest addition to the extensive Cintiq Pro range of professional pen displays. The Cintiq Pro 32 pen display is available in the Wacom e-store and select retailers across Europe from with prices starting from £3149. The Drobo 8D Direct Attached Storage (DAS) solution is the fastest Drobo yet with lightning speed Thunderbolt. The 8D can support volume sizes of up to 128TB with a total storage pool of 256TB. This is the largest capacity for a direct attached Drobo, and the 8D is compatible with the latest 14TB HDDs now available on the market. The Drobo 8D is available today at an MSRP of $1,299 USD. For a limited time, the 8D includes a free SSD when purchased through the US Drobo Store. 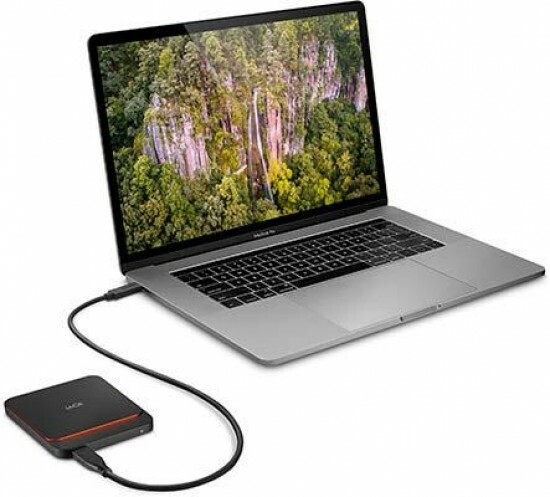 The LaCie Portable SSD storage solution is a compact external solid state drive that offers fast and reliable performance featuring USB 3.1 Gen 2 (10Gb/s) technology with USB-C connector for universal compatibility. The new LaCie Portable SSD will be available in 2TB (£479.99), 1TB (£239.99), and 500GB (£109.99) capacities. The LaCie Portable SSD storage solution is a compact external solid state drive that offers fast and reliable performance featuring USB 3.1 Gen 2 (10Gb/s) technology with USB-C connector for universal compatibility. The new LaCie Portable SSD will be available in 2TB (£479.99), 1TB (£239.99), and 500GB (£109.99) capacities. 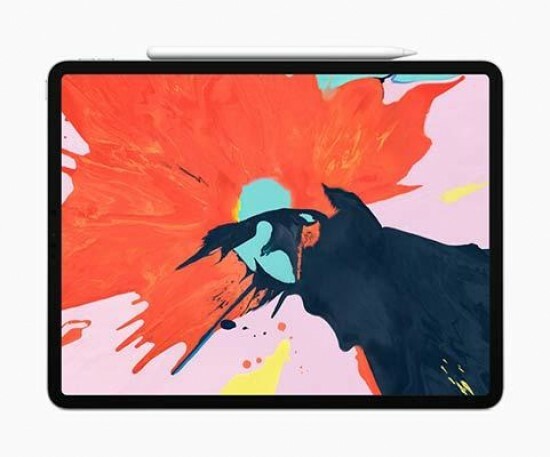 The new Apple iPad Pro features an all-screen design, next-generation performance, Face ID integration, A12X Bionic chip, new USB-C connector, Gigabit-class LTE, and up to 1TB of storage. The new 11-inch and 12.9-inch iPad Pro will be available in silver and space grey finishes in 64GB, 256GB and 512GB configurations as well as a new 1TB option. The 11-inch iPad Pro starts at £769 for the Wi-Fi model and £919 for the Wi-Fi + Cellular model and the 12.9-inch iPad Pro starts at £969 for the Wi-Fi model and £1,119 for the Wi-Fi + Cellular model. Leica has announced the launch of the Leica M10-D: the newest addition to the iconic Leica M-system range, which offers a unique combination of analogue and digital shooting. 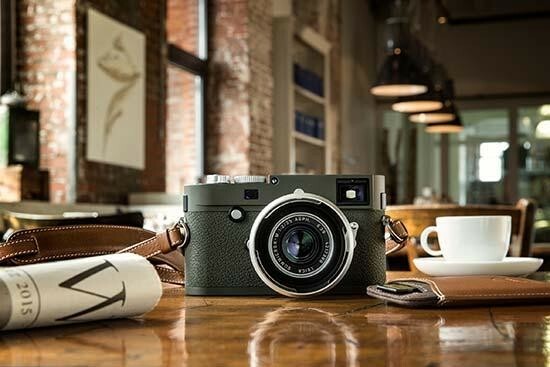 The Leica M10-D transports the analogue experience into the world of digital photography. The Leica M10-D will be on sale from 24th October 2018 for RRP £6,500.00 / $7,995.00. The Leica FOTOS App will also be available as a free download from the Google Play Store and the Apple App Store on the same date. Sony have just published details of all their sensors that are on sale to third-party companies, from 1/3 all the way up to medium format, and it appears that the new Fujifilm X-T3 almost certainly uses a Sony sensor (the IMX571). 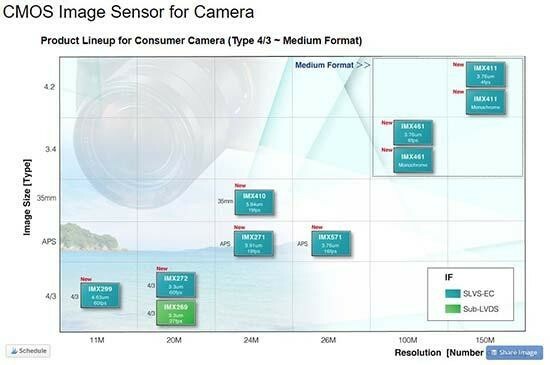 If you've ever wondered which sensor might be inside your camera, these handy charts provide some clues. 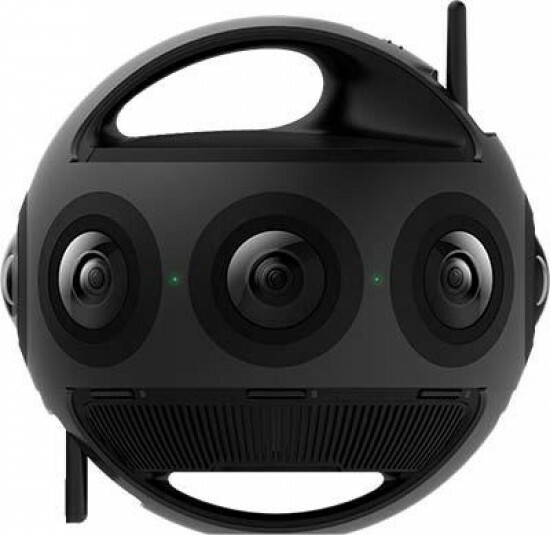 Insta360 are adding support for 180-degree 3D capture and editing with its leading professional VR cameras, the Insta360 Pro and Pro 2. 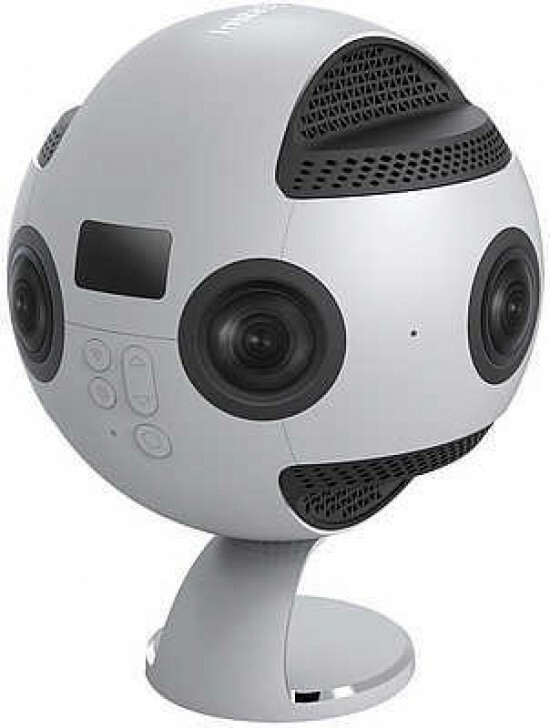 The cameras are the first-ever pro-level VR cameras to offer support for both 180 and 360 capture. The 180 3D update for the Insta360 Pro and Pro 2 is set to launch later this month. Insta360 today launched the ONE X, a 5.7K camera that uses 360° capture, groundbreaking stabilization and cinematic slow-mo to radically expand what’s possible with a camera. 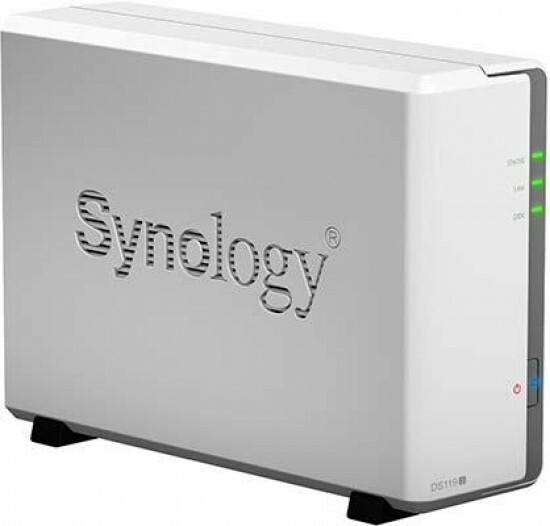 The Synology DiskStation DS119j is a 1-bay NAS designed to be the ideal first NAS for anyone. DS119j also serves as a home multimedia server. 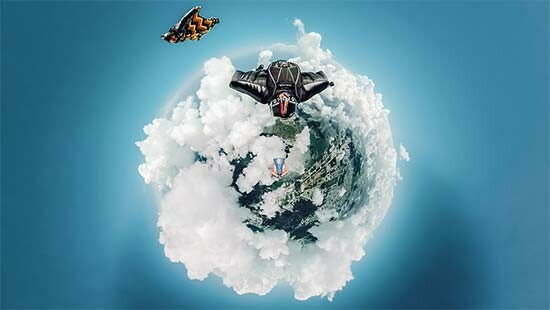 Users can easily share photos to friends, or stream music and video files to mobile devices or multimedia players. The Leica S3 is a 64 megapixel medium format camera offering a 71 percent increase in resolution, a dynamic range of 15 stops and a maximum ISO sensitivity setting of 50,000. 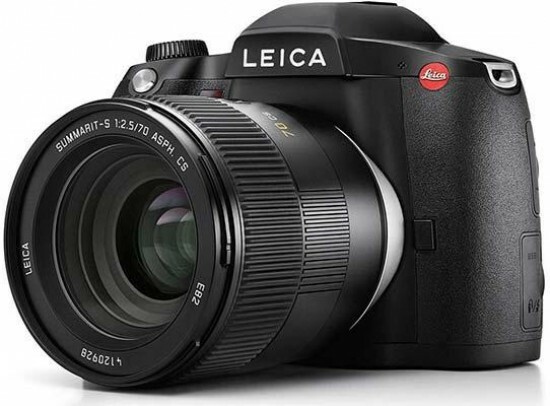 For the first time, the Leica S3 supports 4K cinema resolution video recording with 48 kHz, 16-bit stereo sound. 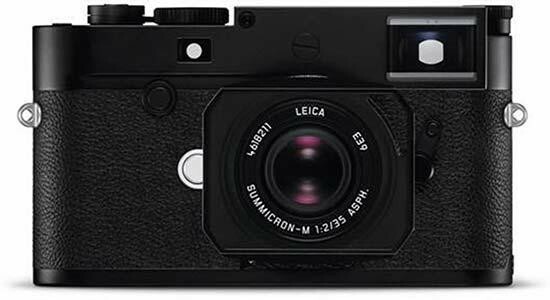 The Leica S3 will be available from Spring 2019.